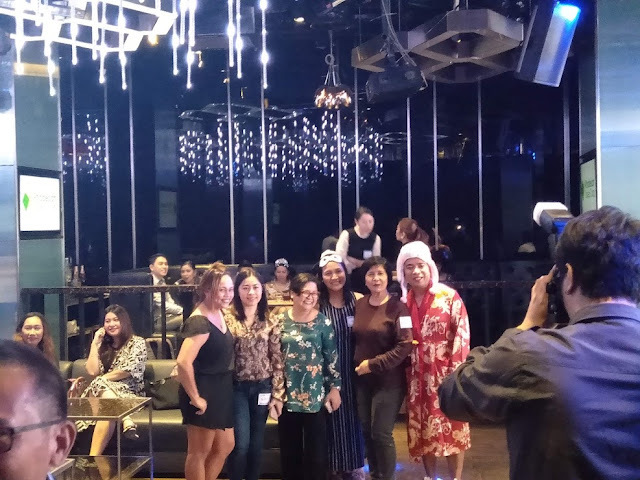 For the past 8 years, a year isn’t complete for the advertisers, columnists and friends of COOK Magazine if they won’t attend the annual thanksgiving party of the longest running and only monthly culinary magazine in the country. 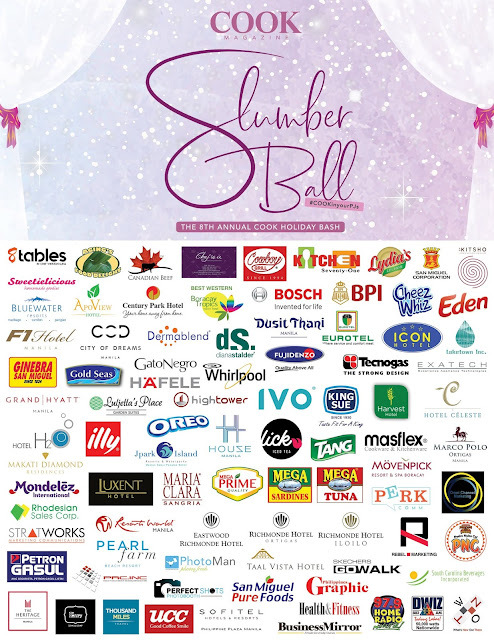 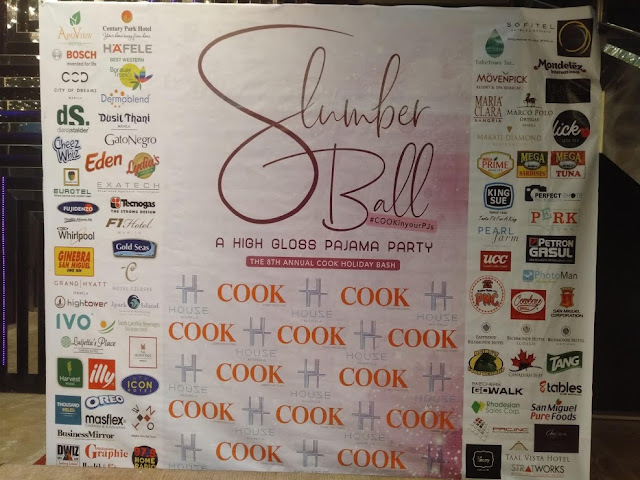 This year’s celebration, “Slumber Ball – A High Gloss Pajama Party”, was conceptualized by the COOK team to provide our guests with a relaxed and fun-filled atmosphere. The theme reflects the working environment at COOK - laid-back, filled with dreamy food and recipes, and lots of fun and laughter. 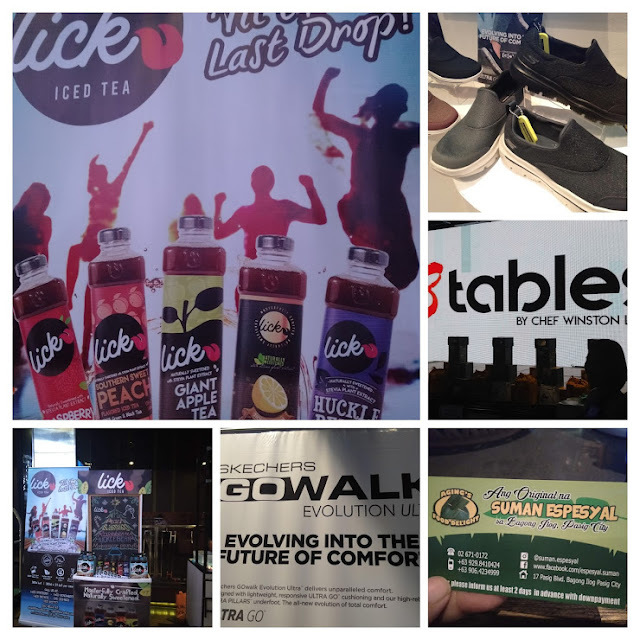 While publishing a monthly magazine isn’t a walk in the park, 18 years in the industry is proof that when you do what you love, it won’t ever feel like work. This yearly celebration is an opportunity to personally thank all of its advertisers for their continued support of COOK through the years and the highlight of the evening is the awarding of all the top advertisers. 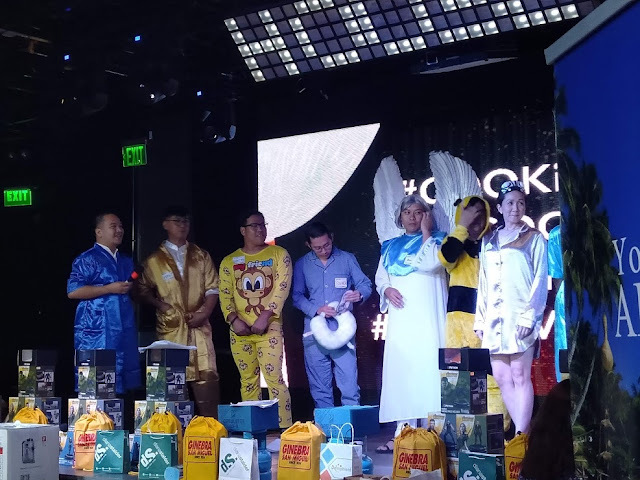 It also gives the COOK team a chance to introduce ourselves, along with our columnists and contributors – everyone involved in making COOK Magazine what it is.  The magazine has outlasted the trends, the ups and downs, even the shift to other platforms. Proud of their achievement, COOK know that without all the support from their advertisers and friends in the industry, COOK Magazine wouldn’t exist.